Revolve has been my go-to one stop shop for quite some time now for all things trendy yet great quality! If you took a look in my closet, you would notice that the majority of my clothing is probably from Revolve. But, if you aren’t already familiar with them, I guarantee you can’t visit their site without wanting any & everything (if you don’t know, now ya know ). Anyways— I recently was invited to Revolve Around The World LA in August. Becoming a part of the Revolve fam & experiencing RATW has been a long time goal of mine so I was pretty stoked for my first event with them, to say the least. So, I’m sure if you are a lover of Revolve or fashion you have seen many of the RATW trips taken to places all over the US as well as Europe, Thailand, Bermuda – & all of the other places you most likely have on your bucket list. Revolve has been known to go all out for their girls & their events, and RATW LA did not disappoint! We had a jam-packed schedule filled with a week of events that were so much fun it really didn’t feel like work at all. 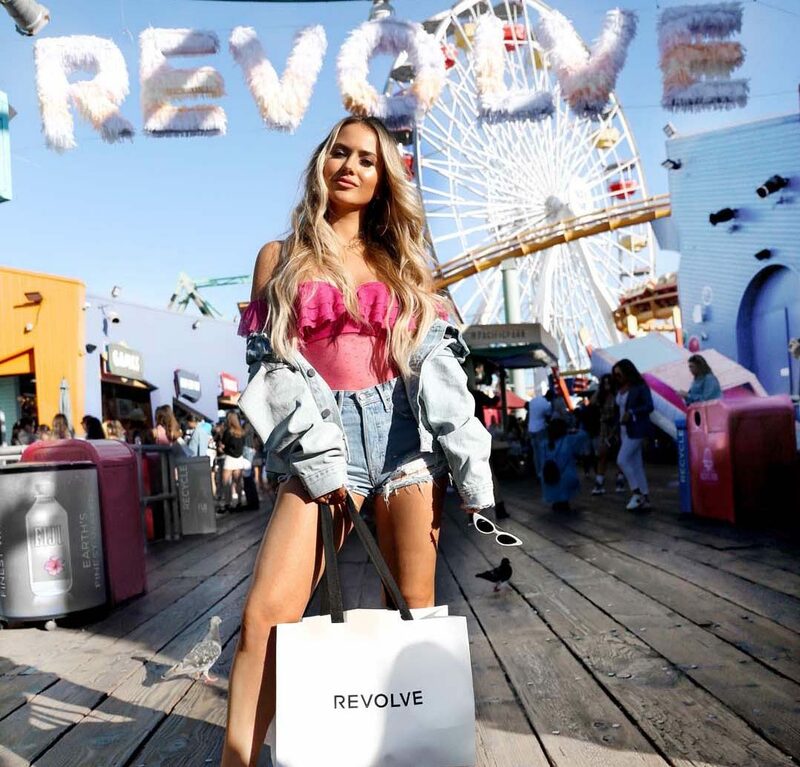 For each event, all of the influencers wore head to toe looks carried at Revolve.com & I’m pretty sure outsiders probably thought that we were a group of the most extra girls they had ever seen before  ha! Everyone was killing the fashion game because we were rocking the best of the best, with some of the most popular trending brands. 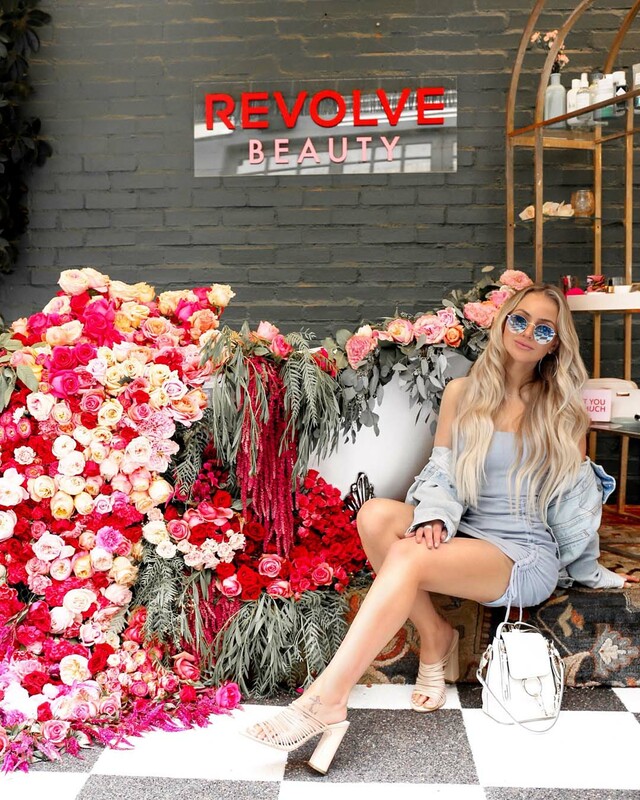 We attended events like Revolve’s Beauty Launch event with some of the top beauty brands to events like brunches, club outings, group workouts, the launch event for the new Karl Lagerfeld x Kaia Gerber Collection, & The Revolve Carnival at the Santa Monica pier where we had performances by Snoop dog and YG (yes this is real life!). This week with Revolve was one for the books! & yes, it was exhausting AF but all so worth it! The Revolve fam truly treated us like family & I met so many amazing girls that made this experience even better! I can’t wait for the next trip around the . Hope y’all enjoyed some of my favorite shots at RATW LA! I included all of my looks linked at the end of this post & a fun video from The Revolve Carnival – where I make an appearance, twice. Let me know if you spot me ‍♀️! Omg these pics are amazing! You looked gorg and RATW always looks like so much fun. Congrats on the invite! You took amazing content photos during the event! You are gorgeous! Awh thanks so much! Revolve’s super cute event decor made it easy, thats for sure! Awh thanks Jess! You NEED them 😉 , I am obsessed! Girl, you look amazing in all of these pics!! 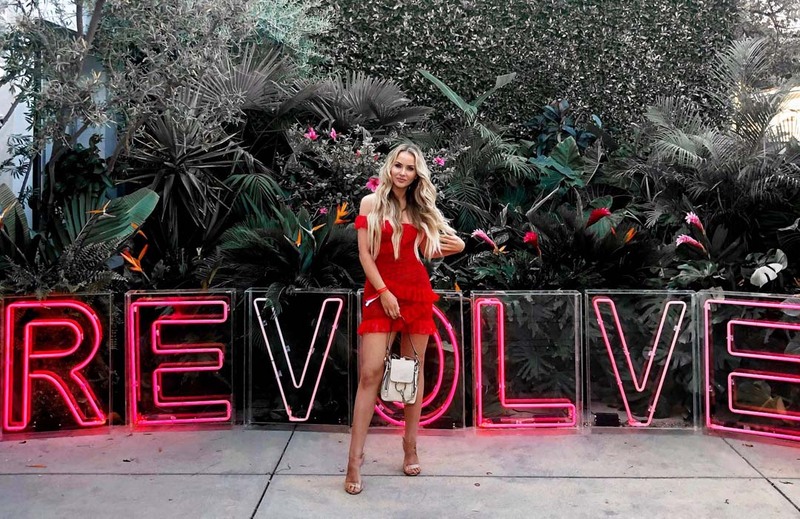 I’ve never shopped with Revolve, but I may have to give it a go! You have such gorgeous photos – wow!!! Thank you Jessica, appreciate that :)! This looks like it was so much and I love all your outfits!! Thanks girl :)- It was an awesome week with Revolve!